First off, I was surprised by how small this little black box is. It’s got four little rubber feet that it sits on, and is powered by either a wall charger, six AA batteries or an optional Li-ion rechargeable. That’s pretty versatile, if you ask me, letting you move it around a home or office with ease. The P750W will print on Brother’s standard TZe tape, available in 3.5mm, 6mm, 9mm, 12mm, 18mm and 24mm sizes. Setup can be a little complicated if you’re not familiar with printers and the like. 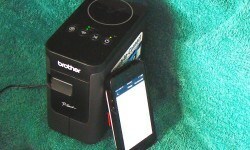 If you just want to print from a mobile device right out of the box, you will have to connect to the Wi-Fi network that the P-Touch creates, “DIRECT-brotherptouch.” This is useful enough, and it’s got two distinct advantages: You don’t need a Wi-Fi network in your home to use the labeler, and you don’t have to mess about with a computer. If your mobile device has NFC, even better, as the P-Touch is compatible. As my house is full of devices that don’t use NFC, I was unable to test this feature. 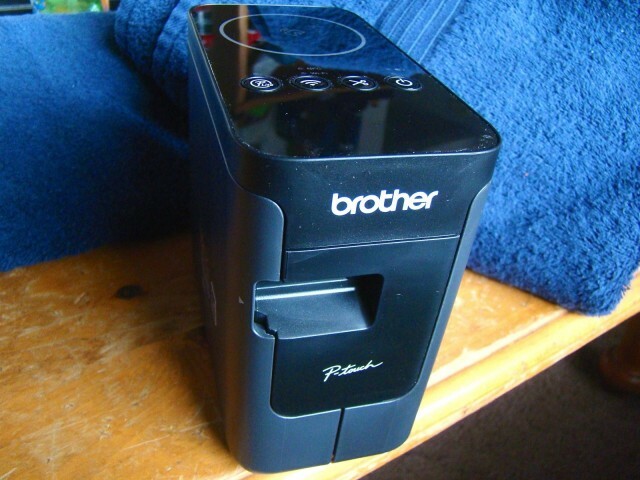 Now, to really make the Brother label printer shine, you’ll need to connect to a Mac or PC, and download the drivers from the Brother website. Finding them there can be a bit of a goat rope, so take your time and download the right drivers for your machine. Once you’ve done so, you can run the installer to connect the P750W to your existing Wi-Fi network with a few minutes of clicking. And, since you’ve downloaded the full driver and software package, you’ll have access to a complete label editor, letting you put all sorts of fun fonts and clip art on your labels from your computer. 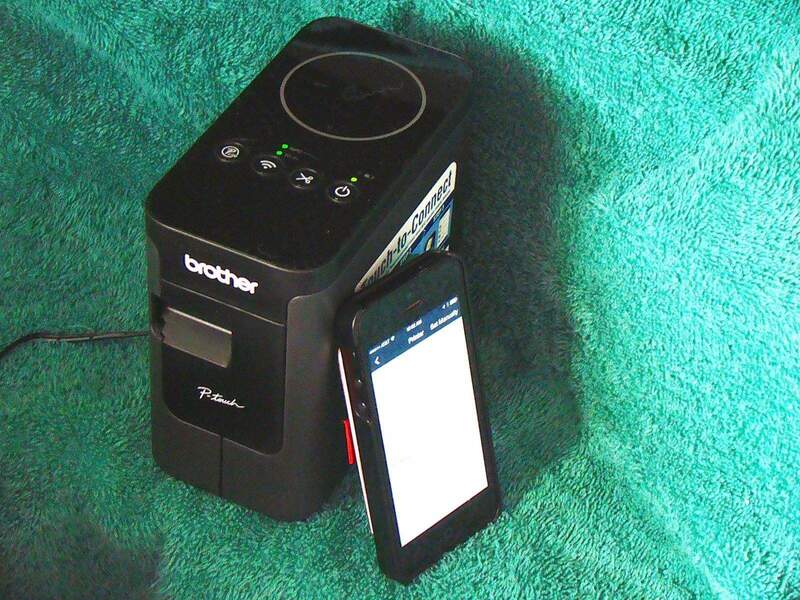 You can also download free iOS and Android apps (Brother iPrint&Label) that will let you print labels right from your iPhone, iPad or other Android device via Wi-Fi. Once you’ve completed the setup, printing labels is a breeze. The iOS app has templates for business, home and creative uses, and you can use the Mac app to build your own customized ones with relatively little effort. Bottom line, the Brother P-Touch P750W is a darn useful little label-printing box with a small footprint, multidevice compatibility, and three ways to power it. It’s perfect for a small office or home with many different device types, as it can print labels from all of them with the free, downloadable software. Now, excuse me while I get back to posting labels for which dishes the kids can use. 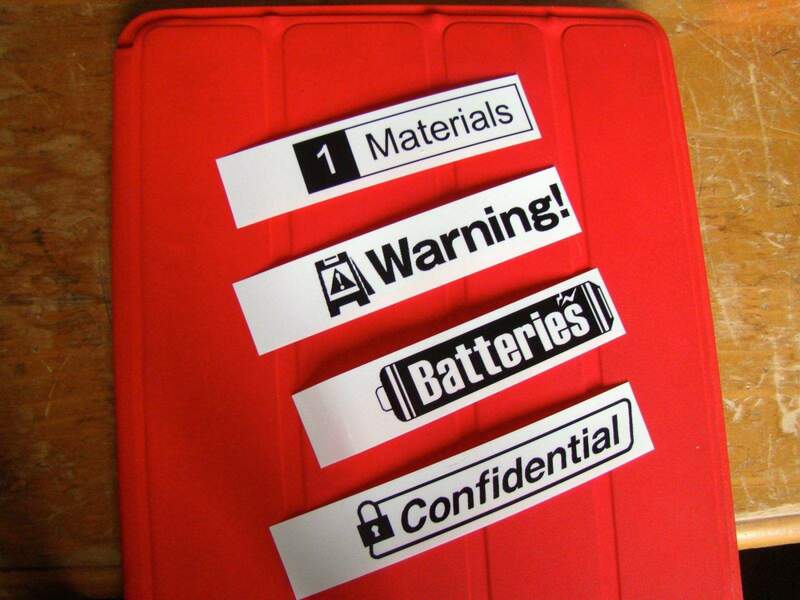 The good: A solid multidevice label printer with several options for power; easy to use once set up. The bad: Setup can be a bit confusing; still need a computer and downloaded software to set up with existing Wi-Fi network. 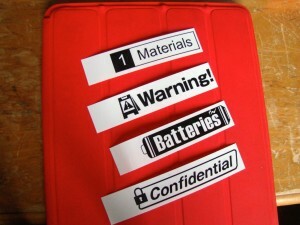 The verdict: For families and small groups, this is a fantastic solution for all those pesky labeling needs.